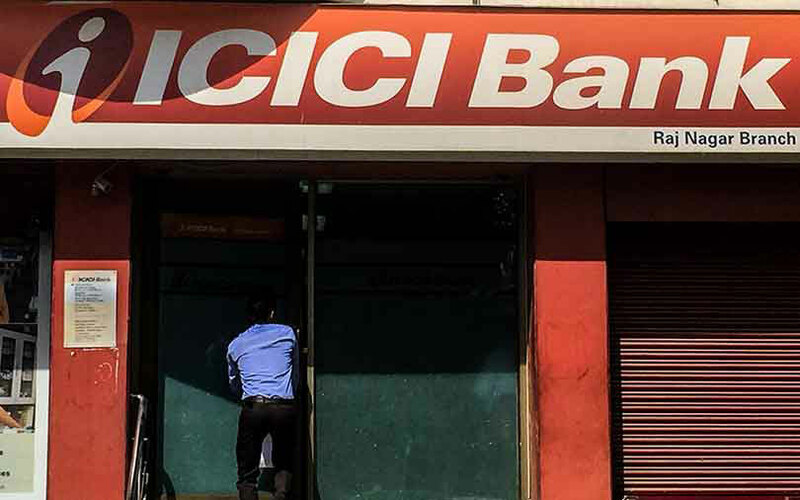 The second largest private sector lender in terms of standalone assets, ICICI Bank, Tuesday said it had successfully on-boarded 250-plus Indian companies on its blockchain platform for domestic and international trade finance. In August 2016, the bank had started a pilot for international trade finance with Emirates NBD. According to ICICI, the adoption of blockchain makes it easier for its customers to transact in real-time and in a cost-efficient manner. “The usage of blockchain technology simplifies the paper-intensive trade finance process by bringing counterparties on the same platform, enabling decision making in almost real-time.” According to a press note issued by the bank, it also eliminates the need to wait for courier of paper documents across cities or countries, and verification through trade intermediaries. “We were the first in the country and among few globally to pioneer cross-border open account trade finance and remittance transactions on blockchain,” said ICICI Bank MD and CEO Chanda Kochhar. The bank was also involved with another initiative under which it was collaborating with peers and other partners to create an “ecosystem in the industry using blockchain and evolve common working standards to contribute to even greater adoption of this initiative”. It (blockchian platform) enables all the parties, including buyers and sellers across domestic and international locations, and ICICI Bank branches in the country and overseas, to view the data in real-time, she added. Besides, the platform also allows them to track documentation and authenticate ownership of assets digitally and execute a trade finance transaction through a series of encrypted and secure digital contracts, she explained, adding: It further allows each participant to check the status of the application online and transmit original trade documents through a secure network. ICICI Bank is known to have taken up a slew of digital measures to ensure better customer experience and streamlining its own operations, including software robotics to power banking operations, voice-based international remittance service Money2India, instant credit cards, instant small-ticket digital lending with a leading payments platform and instant opening of Public Provident Fund accounts.